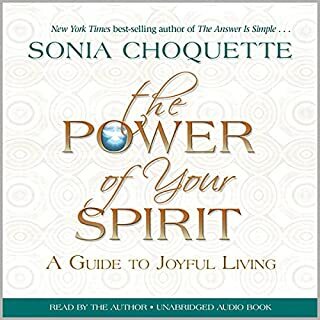 This fascinating and inspirational work by Sonia Choquette provides all the information you need to help you connect with your spirit guides so that you can enjoy all the love, abundance, and joy you're entitled to. 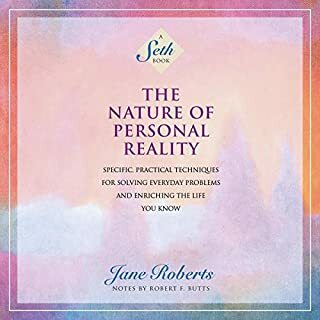 ©2007 Dr. Wayne W. Dyer and Byron Katie (P)2007 Hay House, Inc.
From start to finish, I thoroughly enjoyed listening to this author, her examples and stories are real and easily understood. A very practical and straight-forward way of tapping into the 6th sense that we all possess. 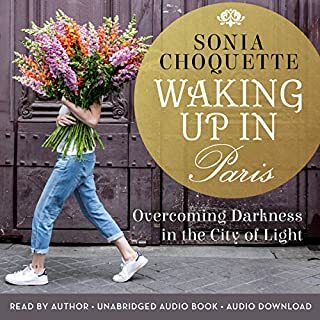 Sonia's personal stories and heartfelt experiences made it very easy for me to relate and resonate with her. Her methods are easy to follow and very effective with time and practice. 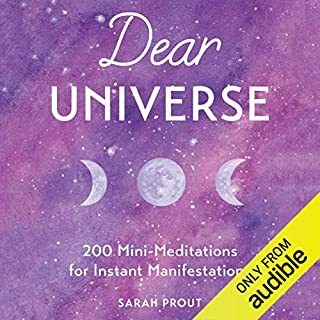 She has such a soothing voice which makes this audiobook so easy to listen to. Sonia has a unique gift in being able to story tell information so anyone, whatever stage they are on in their own spiritual journey, will be able to understand and implement in their lives straight away. I truly think Sonia is one of our ages best spiritual teachers and most definitely an earth angel to myself and I am sure many others. Truly life changing! I have been searching for a Book that would answer all my questions about this very subject. 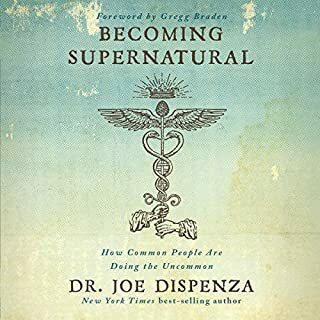 This book is one of the best out there. I loved this audio. It truly was enlightening. I have learned so many things about myself that I didn't know 6 hours ago. I am so happy that I have this in audio so that I may listen to my hearts content. I really like the book however, music being used from live to regular reading of the author is really disruptive. It would of been best to leave it out. 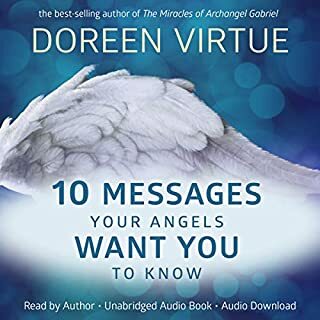 The information Sonia gives the listener in this recording can help them realize there are Spirit Guides or affirm it if they already realize it. How to live and learn with them is important. Sonia's voice give such a positive feeling to the words. I have started my third time listening to the book !! Admittedly, some of this sounded like over-simplified hooey, but when I tuned in and tried her techniques, they really do work. Maybe it really is that simple. I love Sonia's way: gentle, honest, real, light, fun, supportive, encouraging. And I get the impression that she is a person with a lot of integrity, which I like. 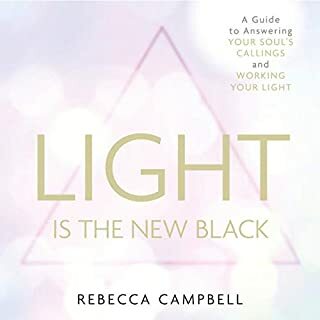 She also makes a really good point about how Hollywood has given us some misconceptions about how it would be to connect with divine guidance, with loud bells and whistles and lights and what not. It really isn't like that. It's super subtle. But it's magical. Good stuff. 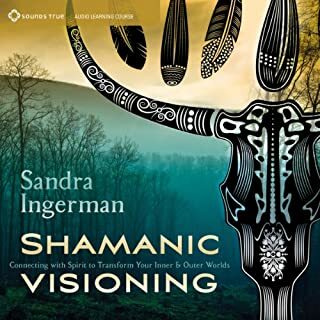 Highly recommend opening your mind to her insights. 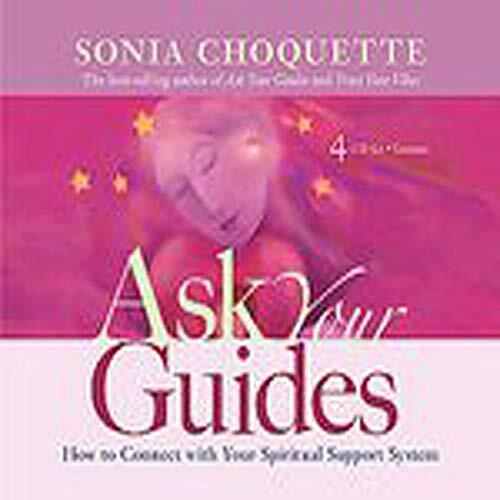 Sonia Nails it again with this detailed account of all the different guides you can ask to assist you in your spirit guided life! Her personal and client stories are a great source of comfort and laughter as you hear real accounts of how 6 sensory living can be blessed and joyful! 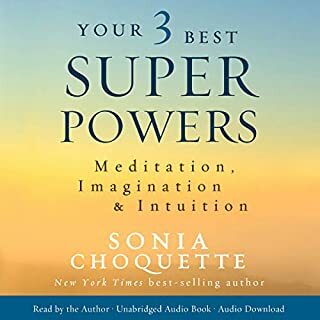 Always a wonderful good time, I listen to Sonia's books in the car, while I clean, and while I work from home. 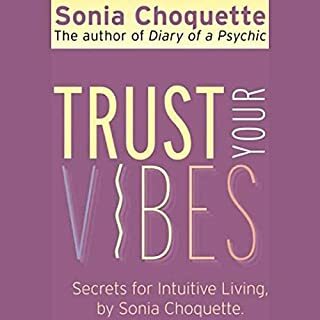 I highly recommend ANY of Sonia's blessed books! 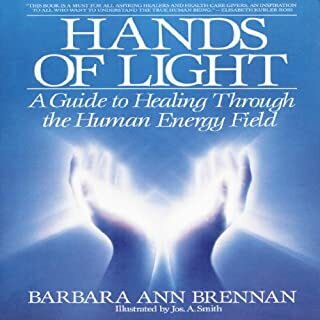 Teaches you how to connect to your higher self. What did you love best about Ask Your Guides? 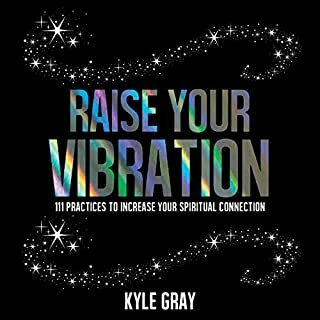 It teaches you how to make the connection to your higher self and how to use your guides to do this. Our Guides are our allies and they try to help us understand what our purpose is in life. It teaches us how to pay attention and how to communicate spiritually. 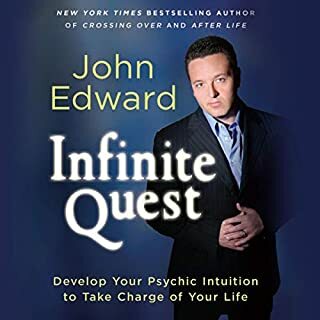 What other book might you compare Ask Your Guides to and why? Dr. Wayne Dyer's book "I Can See Clearly Now" which also helps you to find your higher self but the two books approach it differently. 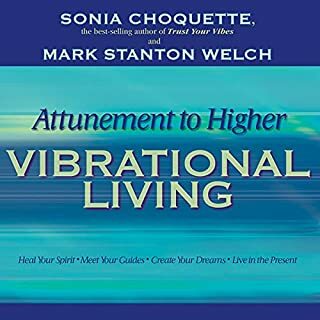 Sonia's teaches you how to use your guides to find your higher self. 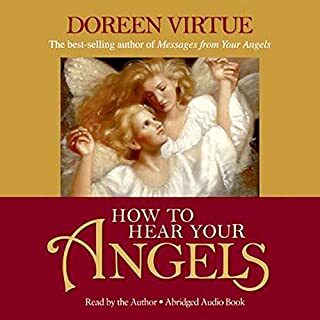 They both take two different approaches through their stories but they both end up teaching you how to develop the skills you need to live a spiritual life. I personally enjoyed hearing emotions in her voice when she shared information on ways to reach your higher self. What did you learn from Ask Your Guides that you would use in your daily life? 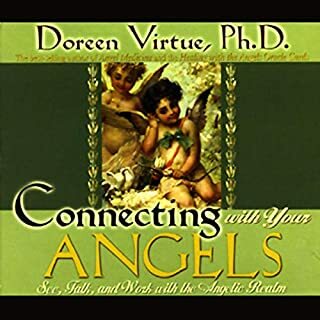 How to make connections to my guides including archangels, angels, joy guides, etc. Sonia taught me how to be open to guidance; expect the guidance; trust your guides; and to make sure you act quickly so you don't lose the moment! 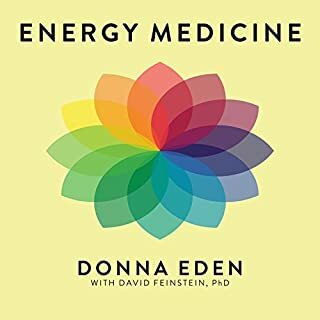 She teaches you how to bring positive energy into your life so you can see clearly. I haven't even finished the book yet but I cannot put it down. I played it for my husband before we went to sleep last night and to my surprise he was extremely complimentary. Especially regarding "cranky people" Sonia suggests looking at their spirit instead of their personality. 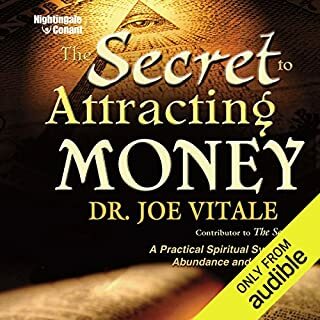 I'm so grateful to have found this author. A must read! Yes I would and have already! It gives such a positive energy. The belief in my heart is so much stronger about the power of angels. Which character – as performed by Sonia Choquette – was your favorite? There was no character, but the way Sonia explained everything in such detail was like having a private lesson. It was Great! I learned that I am never truly alone (what a wonderful feeling) and that my faith with my guides are so much stronger! I have always believed that there are angels surrounding me and now I know how to call each one to me! I am very interested in learning much more from Sonia and will read her other books. I would love to meet her! I loved listening to this information! I have the book as well. I will be listening over and over to get as much info as possible! I'm definitely having fun with my guides!! !